Spring & Company strive to lead successful projects by exceeding client’s expectations for quality and service by understanding and managing their requirements, whilst ensuring value for money. 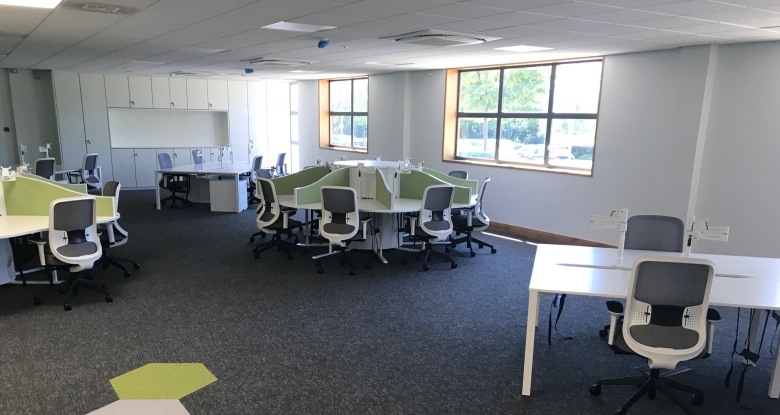 Recently we had the opportunity to provide project management support to GTD Healthcare with their new HQ office. GTD provide urgent and primary care services across the North West of England. They had been based at the former offices for 8 years. Due to the growth of the organisation, a new office was found to provide 40% more space. 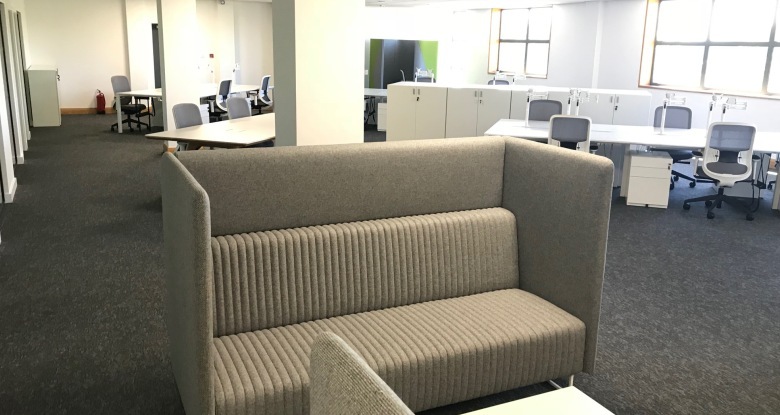 Utilising the opportunity to create a new workspace, they conducted staff surveys and the results gave them the ability to create space and facilities that are more comfortable and relaxed for their staff. With an emphasis on quality in the tender process Denton Associates were chosen, given their wealth of experience in office fit outs. 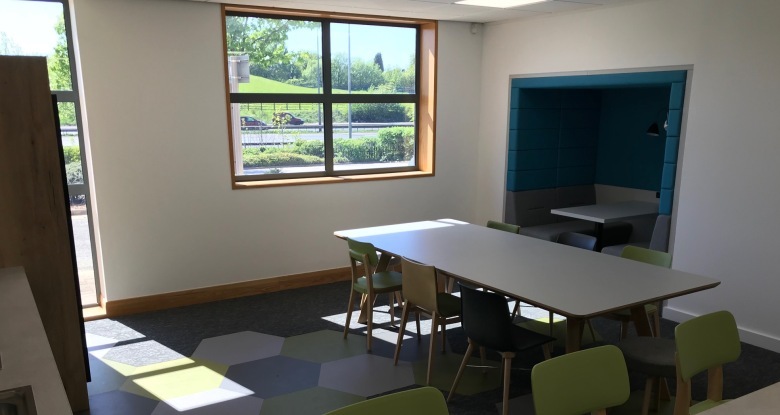 The resulting new office space looks great and we wish GTD Healthcare all the best in their new HQ.